Hello and Happy Friday to everyone! I hope you all have a great weekend! Today I wanted to take a moment to cover all of the consumables currently available for the Ponie pals. Take a moment to read all about the consumables. I will cover what the consumables are, what they do, and how to use them! 2. Can click the Grub to change options and see remaining %. Options include owner only, group only, and all. owner only: Will only be consumed by the owners ponies. 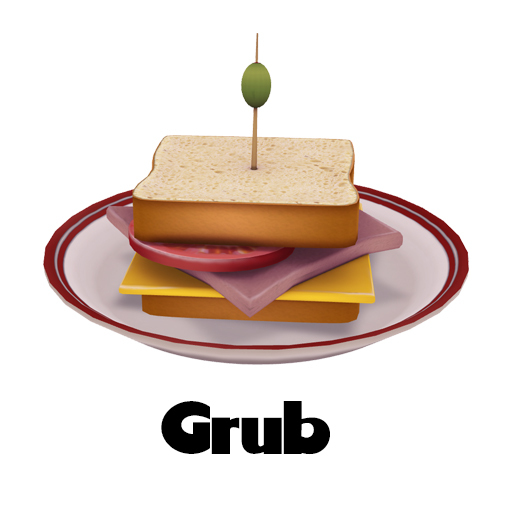 group only: Will only be consumed by ponies in the same group as the Grub is set to. all: Any ponie within range of the Grub will be able to consume it. Once the Grub has been completely consumed it will disappear. 1. Open boxed Bliss Gummy Bear and rez close to the ponies you wish to increase the bliss. For the ponies to use the Bliss Gummy Bear it needs to be within their set range, just as the Grub is. 2. 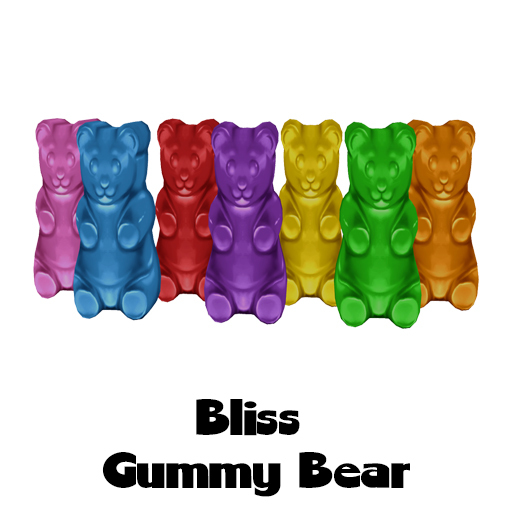 Click the Bliss Gummy Bear to set options for owner only, group only, or all. owner only: Will only be consumed by the owners ponies. group only: Will only be consumed by ponies in the same group as the Bliss Gummy Bear is set to. all: Any ponie within range of the Bliss Gummy Bear will be able to consume it. Once the Bliss Gummy Bear has been completely consumed it will disappear. **1 Bliss Gummy Bear consumable will last 1 ponie approximately 6 weeks. This one time use stat booster will increase one of your ponies zing by 15%. 1. Open boxed Energize Me and rez next to the ponie you wish to increase the Zing. 2. Click the ponie and go to the consumables option on the menu. 3. 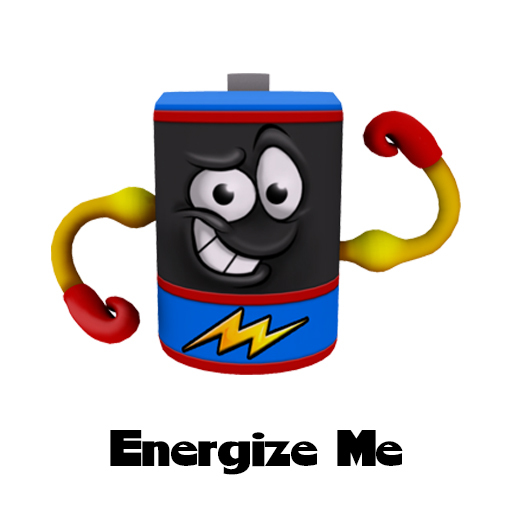 Find Energize Me from the options on the menu and click it. Once the ponies stats have been updated the Energize Me will disappear. This one time use stat booster will increase one of your ponies moxie by 10%. 1. Open boxed Moxie Sundae and rez next to the ponie you wish to increase the Moxie. 3. 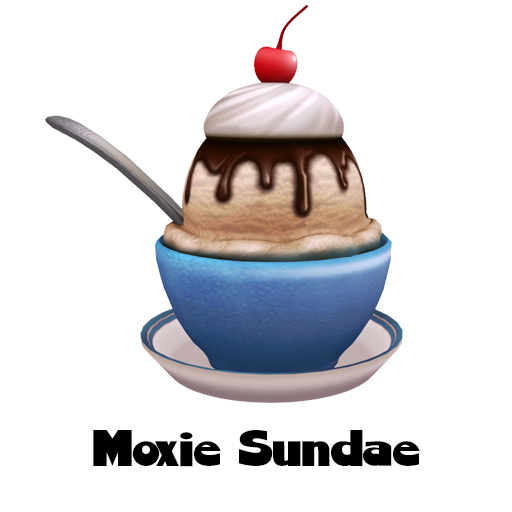 Find Moxie Sundae from the options on the menu and click it. Once the ponies stats have been updated the Moxie Sundae will disappear. 1. Open boxed Rainbow Cake Surprise and rez next to the ponie you wish to increase/decrease the stats. 3. 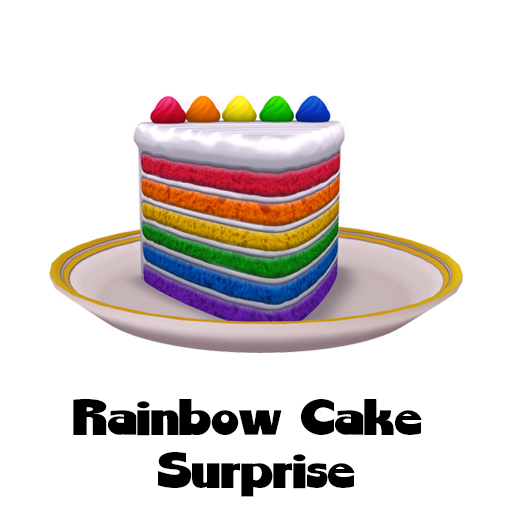 Find Rainbow Cake Surprise from the options on the menu and click it. Once the ponies stats have been updated the Rainbow Cake Surprise will disappear. This one time use consumable will heal one sick ponie and bring its grub back down to 0%. 1. Open boxed Ponie Noodle Soup and rez next to the ponie you wish to heal. 3. Find Ponie Noodle Soup from the options on the menu and click it. 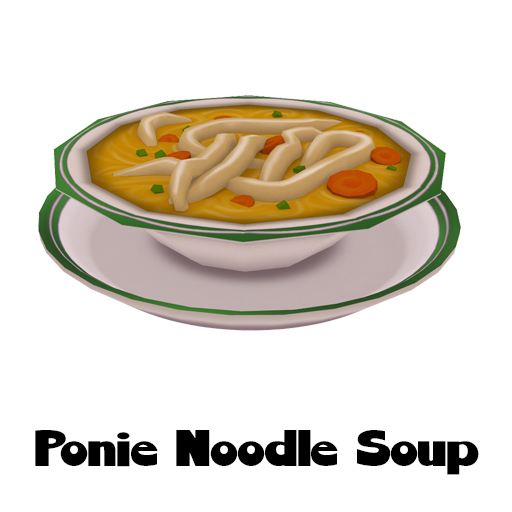 Once the ponies stats have been updated the Ponie Noodle Soup will disappear. 1. Open boxed Everlasting Ponie and rez next to the ponie you wish to become a pet. 3. Find Everlasting from the options on the menu and click it. 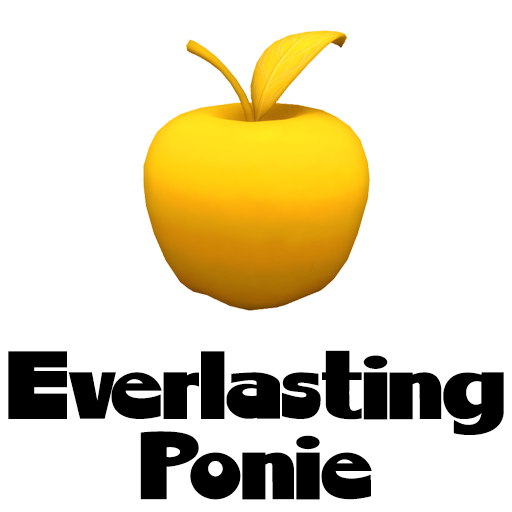 Once the ponies stats have been updated the Everlasting Ponie consumable will disappear. I hope this helps you learn a little bit about the Ponie Pal consumables!! You can get Ponie Pals and their consumables at various locations. Please visit our locations page for more Ponie Pal locations!